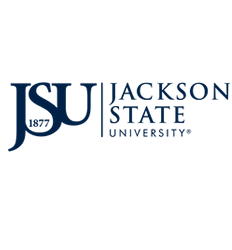 All state employees may participate in the State of Mississippi Health and Life insurance program. The state shares in the cost of the health and term life insurance premiums for the employee from their beginning date of employment. The period of enrollment for health insurance is within the first thirty (30) days of employment. If a dependant is not enrolled during this period, then dependants can only be added during open enrollment or due to a Qualifying Event. 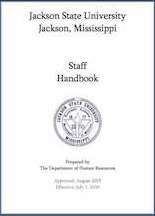 Benefits of the health insurance plan are outlined in the State and School Employees Life and Plan document provided by the subscriber or at www.dfa.state.ms.us. Insurance cards are mailed directly to the employee’s home address. Replacement cards for lost cards may be obtained by notifying the insurance provider. Hospitals or physicians who are members of the Providers Network may mail claims to the third party administrator for direct payment to either the provider of medical care or the patient. Claim Forms may be obtained from the Division of Human Resources. The cost of health insurance premiums for dependent children and spouses is paid entirely by the employee. Rates for these plans and benefits under the respective plans are outlined in the State and School Employees Life and Plan document available in the Division of Human Resources.